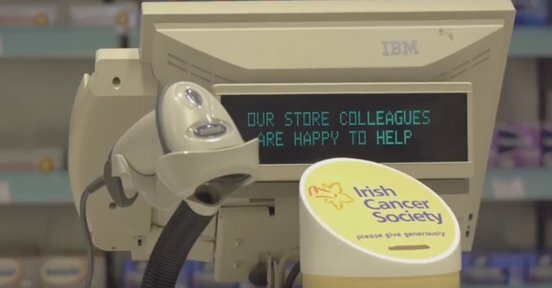 Profile Video of brand Boots' activities with Irish Cancer Society and schools. One Productions were approached by Boots Ireland to capture interviews with Boots Staff to highlight the fantastic work being carried out by Boots Stores across the country in conjunction with the Irish Cancer Society, No.7 Cosmetics and School Programmes.  One Productions interviewed a number of key Boots staff and covered activity at Boots stores. The resulting video was used both internally and externally by Boots for a range of informational, promo and CSR goals.